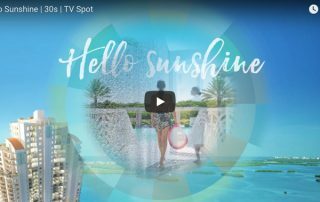 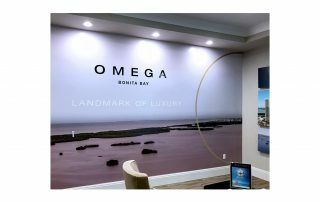 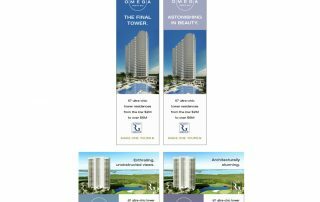 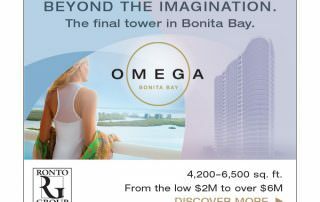 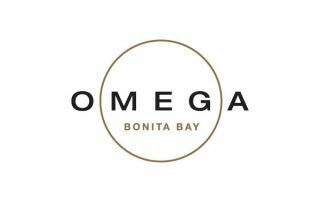 As the last tower in Bonita Bay, Omega by Ronto Group promises to be the most magnificent. 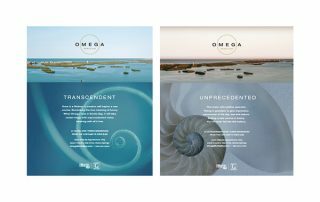 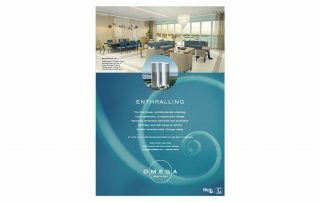 This campaign, with its dream-like design and poetic approach to copy, conveys the kind of imaginative state in which a place such as this can exist. 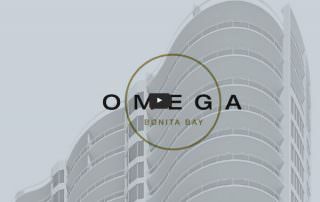 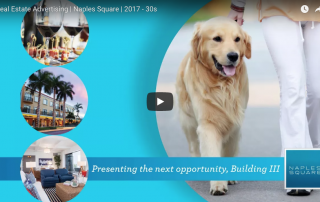 Soon, however, it will rise to reality at the northernmost point of the world-class community.